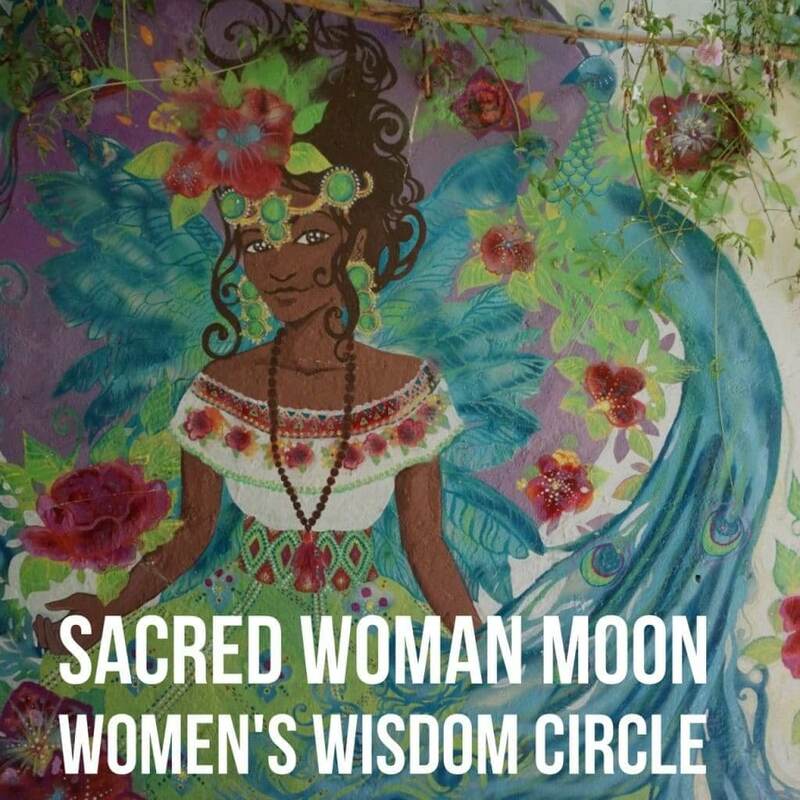 Sacred Woman Moon. Releasing the Old. Making Space for the New. This dark moon is about closure. At this last moon of this year, in the darkness of the forest which too holds All of Life wherein you did much of your Inner Essence work this period, you look at at what you’ve attained. What worked for you, what did not. In the cusp of Free Will and in a much lighter month than previous, you make other choices that now best meet your needs moving forward. You look too at the big picture of your relationships, such pivotal fulcrums of everyday life, and with the Law of Karma in mind, you see where amends need to be made so that you rebalance what-is in front of you and progress supported in more neutral space. December therefore brings you face to face again with freedom, in this live online gathering together you use once again shamanic energy, to see further beyond your self, and look at how you can help others too spread their wings – and take flight. This then too gives you space to explore on your own, opening new pathways in preparation for New Year – and new beginnings, all over again! Life therefore remains interesting, and you ever more curious beyond that.